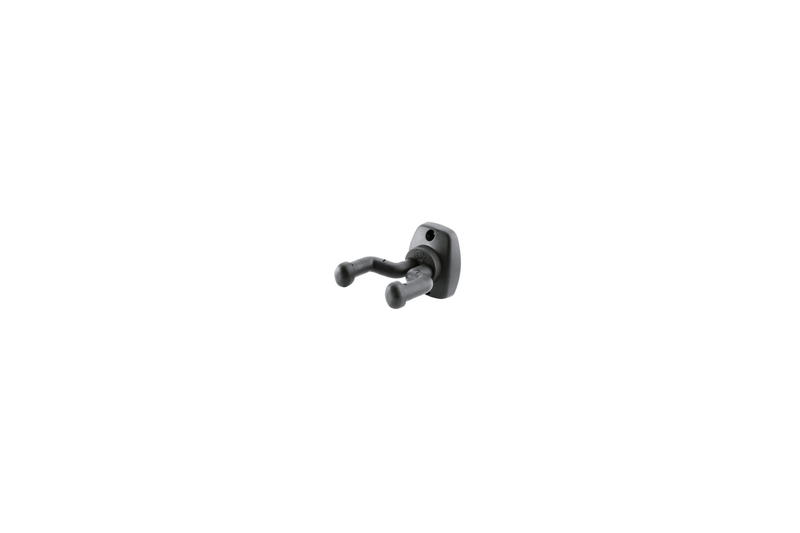 Guitar wall mount, the thick rubber covered support arms are safe and secure for all types of guitar. The guitar wall mount caters for all your needs. 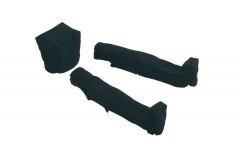 The thick rubber covered support arms are safe and secure for all types of guitar. 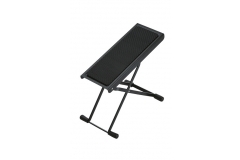 The arms are adjusted individually and are suitable for guitars with asymmetric necks. The wall mount closes under pressure to clamp around the neck of the guitar. 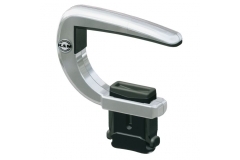 The holder guard cams provide additional locking and prevent the guitar from turning in the holder. 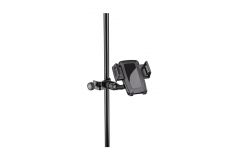 The wall mount is robustly constructed, but nonetheless low weight and requires minimal space to mount.